The Spartan Race is on a mission to get you active, healthy, excited about change, and return to our ancient roots where running through woods, getting dirty, and facing adversity was part of everyday life. The Spartan Race events are all about challenging today’s perception of normal. The Spartan Race events challenge the familiar, today’s perception of normal living and getting you out of your comfort zone! At Spartan Race, we do this every everyday and it shapes everything we do. Georgia Spartan Sprint, March 9 & 10, 2013 – Sign up Now for this Spartan Race! SGPT: So tell us about the Spartan Race – what is it and where did the idea come from? RR: The proprietor, Joe DeSena, is a crazy endurance athlete from Pittsfield, VT who started holding races on his property in 2005. 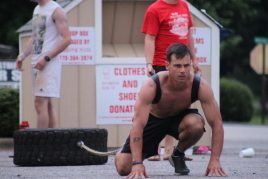 He launched the “Death Race” which is pretty much 24+ hours of physical and mental hell. Take brutal physical activities (like carrying your weight in water up a mountain using only a 5 lb bucket while crawling under barbed wire) and add mental challenges like having to memorize Lego formations and you’ve got yourself an event where less than 20% of the people finish. Joe and one of the Death Race winners wanted to make the race more accessible and thus created “Spartan Races”, which has various levels of racing leading up to the Death Race. Most of the Spartan Races are either 3 or 8 mile courses on trails that involve various types of obstacles, both man-made and utilizing natural features. 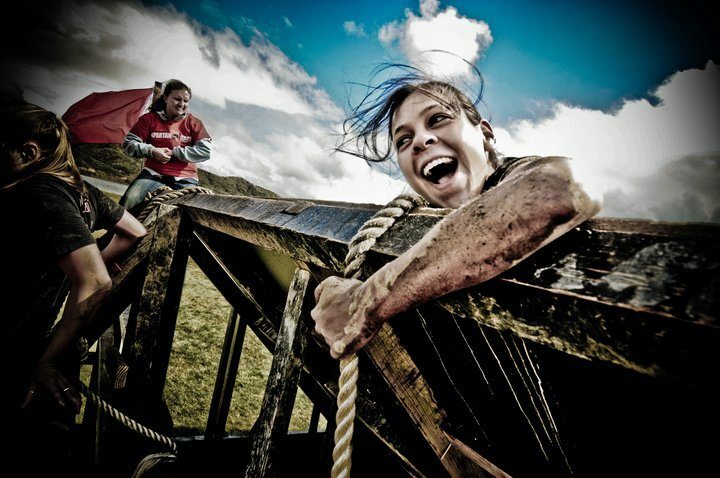 They are designed to challenge the fittest athletes but are doable for the self-proclaimed “couch potato.” The difference between a Spartan Race and other obstacle course runs is that Spartan Races are focused on the Race… they feel that competition brings out the best in everyone. The management team are all very accomplished endurance athletes. Spartan Race is International – Check out Events all Over the World! 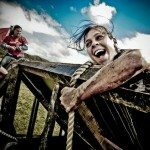 SGPT: What seems to be the hardest part of the Spartan Race – any particular obstacle? RR: Yourself. Without a doubt. Specific to actual obstacles, the slippery wall, as easy as it looks, really tends to hold people up since it requires a lot of balance, core strength, and upper body strength. SGPT: So this race is really different. How can an athlete prepare for a race like this one? RR: First, mentally prepare for the unexpected. Second, run. 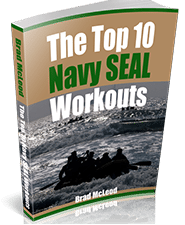 Third, build a good base of core and upper body strength (body weight exercises go a long way). SGPT: So the Spartan Race is coming to Georgia? Tell us more of the details? SGPT: I heard that the Spartan Race is in need of volunteers? How can an athlete get involved? RR: Yes, Volunteers are what make for a successful event! Anyone interested in a FREE race entry will get one if they can volunteer for half of the day. Please email me at becka1024@gmail.com if you are interested. SGPT: Thanks for the interview Rebecca and we look forward to seeing you at this years Spartan Race in Georgia. RR: Of course, Brad, and thank you! I look forward to seeing all of y’all out there as well! Spartan Race all over the U.S. – Register NOW! This is for the fittest of the fit. We need this in S. Georgia and I am prepared to pay your expenses to run all the way down here (over various obstacles) to organize a Spartan run here. Your provisions will include water and salt tablets. Holy guacamole – just told my wife and she says we could actually go up there and volunteer for those amateurs (she does yoga and is a business guru at Florida State). We will play it by ear.